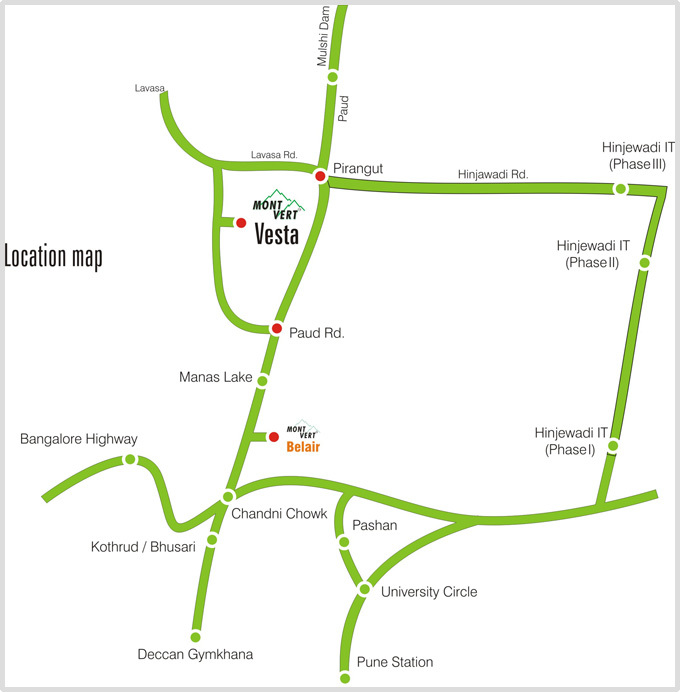 Urawade adjoining Pirangut in Pune West is where Mont Vert Vesta is located, doesn't sound like familiar territory right? Well, it is not. An investment destination of fully developed and sanctioned bungalow plots and luxury apartments located almost 15 Km from Chandni Chowk is Mont Vert Vesta. 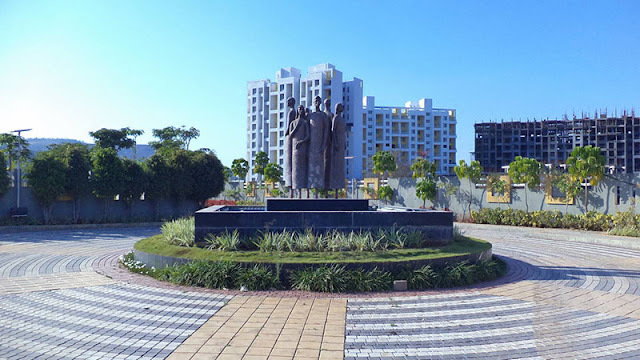 Mont Vert has been building distinctive homes in Pune in for nearly 20 years and now they are moving to the outskirts of Pune to develop second homes. They are a well-known name hence you might be tempted to evaluate this proposition. Let's see how they fared when we visited their site. With a walk score of 12, this area is completely car dependent. Mont Vert Vesta is located on the road to the famous Lavasa City and is a few kilometres away from the Pune- Paud- Hinjewadi tri-junction. Pirangut is a developed industrial area that constituting the fulcrum of business activity and economic opportunities. Mont Vert Vesta due to its close proximity to Pirangut offers immense potential for appreciation either as a primary home or as an investment. We like the project layout, buildings are well spaced out there is enough open space in the centre ensuring there is enough space for you to take a stroll and enjoy the leisure facilities provided in the complex. In my opinion, Pirangut is far away from the city limits. If you are looking with a perspective of 10 years, the rates might appreciate however with the current prevailing rates you might consider investing in Navi Mumbai instead, keeping in mind the upcoming infrastructure and planned development. It’s a product positioned for investors...Even their advertisement says "Invest in Pune west".